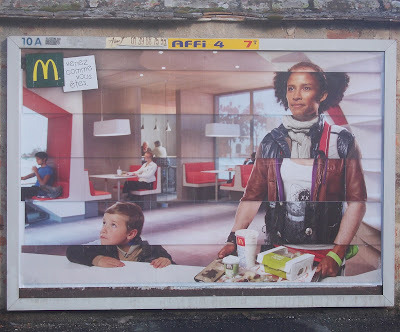 I'm rather nonplussed by this latest McDonald's campaign. I really don't get it. The translation of "Venez come vous êtes" is "come as you are."